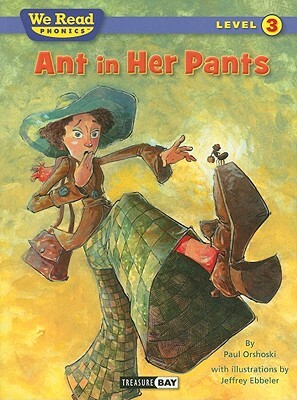 What if an ant got in your pants? Would it drive you crazy? An odd little ant causes a lot of craziness in this very funny book that will leave beginning readers smiling.